issue 24 | april 2010 hits the street today! 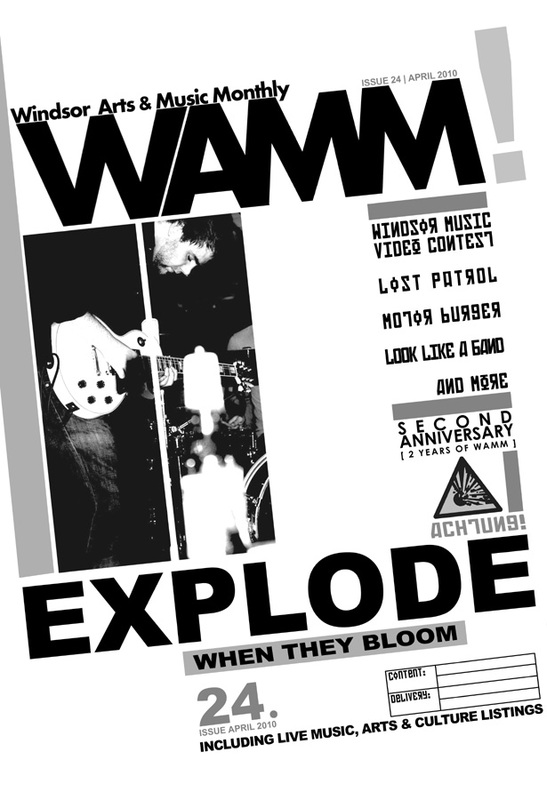 Plus, don’t forget to enter the Windsor Music Video Contest! Visit WMVC.ca for details!